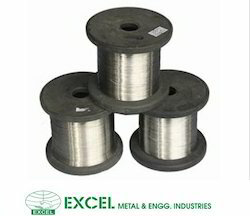 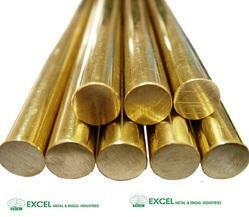 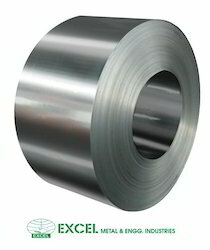 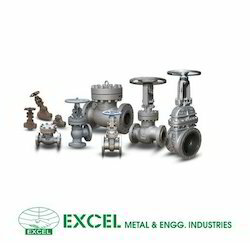 We are one of the pioneers and prestigious manufacturer, exporter and traders of our excellent quality products. 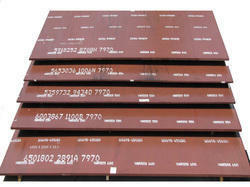 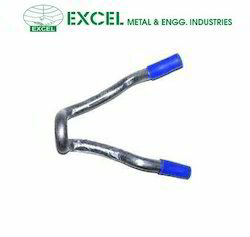 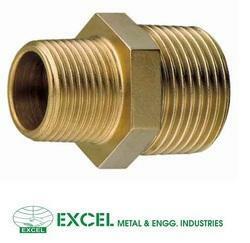 We fabricate these products, which are tremendously demanded by the national as well as international clients. 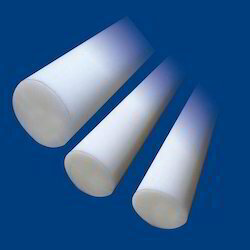 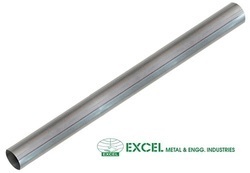 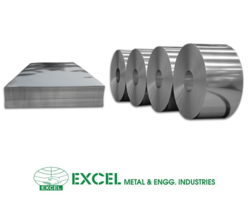 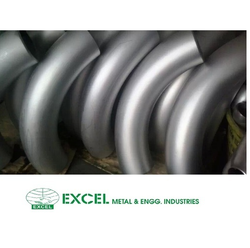 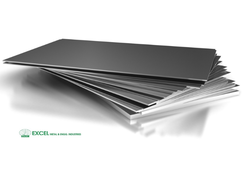 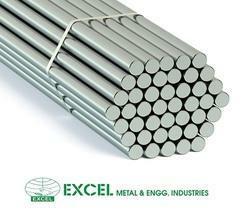 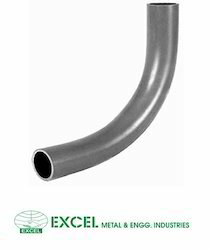 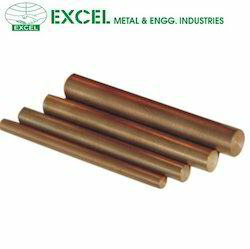 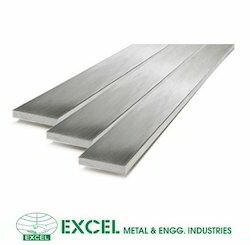 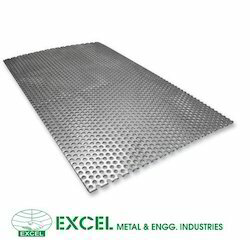 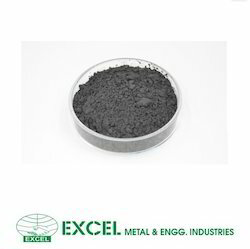 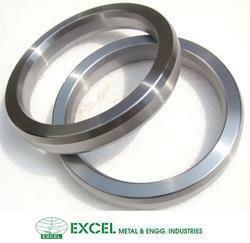 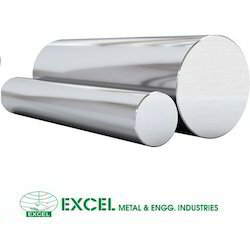 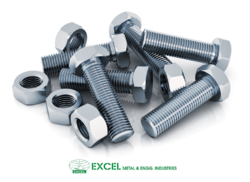 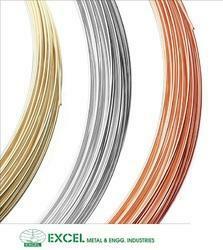 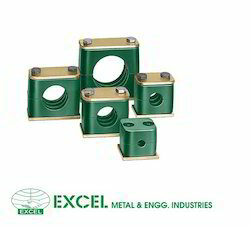 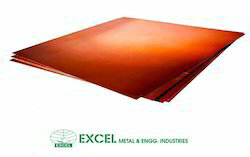 Our products outstanding properties are durable, reliable, corrosion resistance and longer service life. 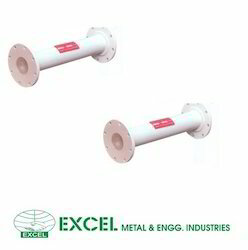 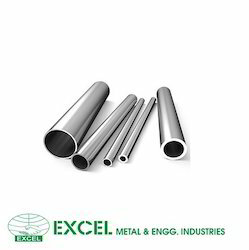 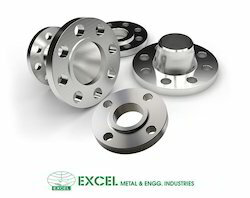 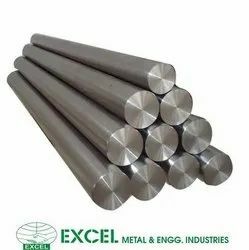 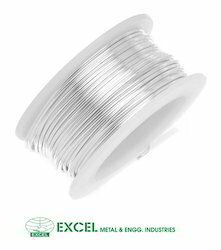 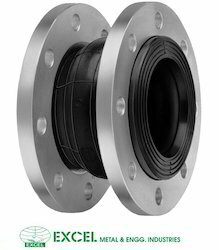 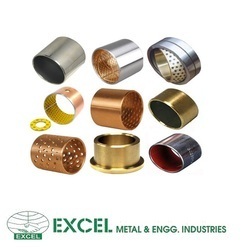 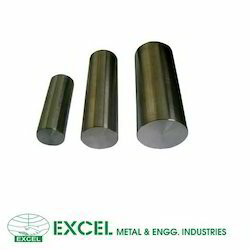 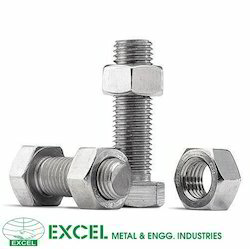 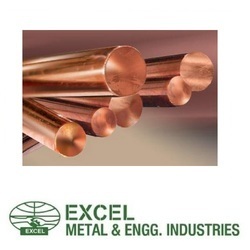 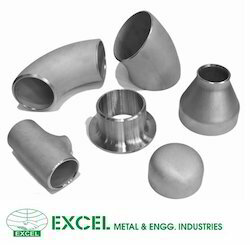 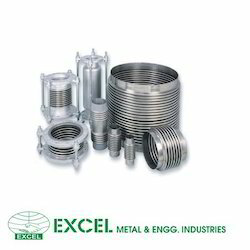 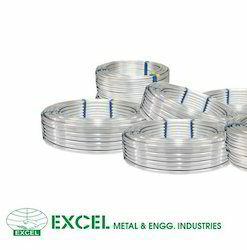 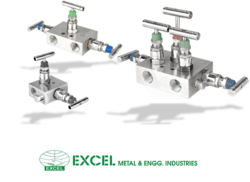 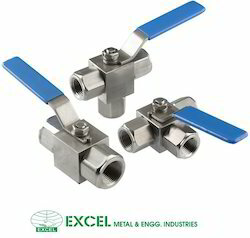 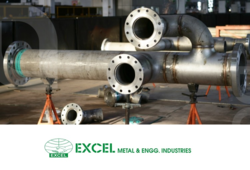 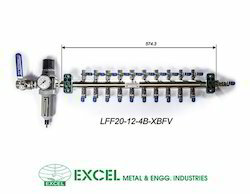 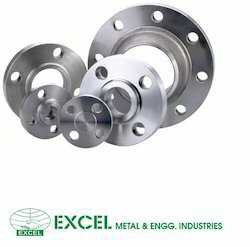 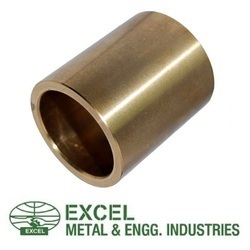 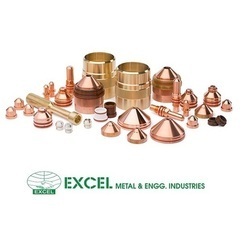 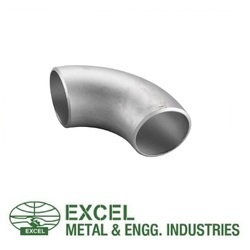 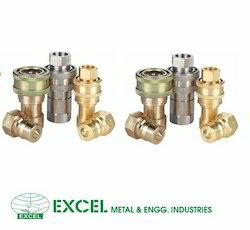 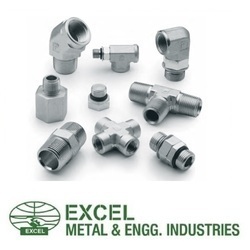 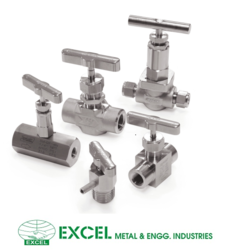 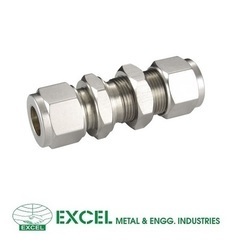 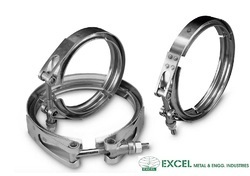 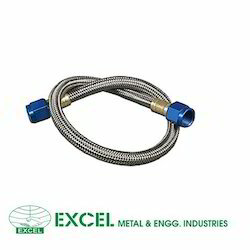 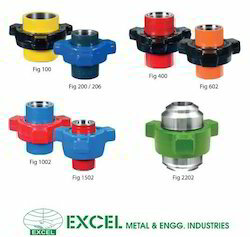 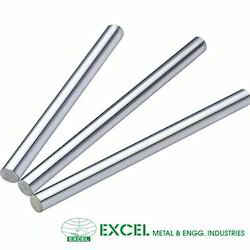 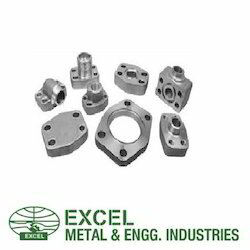 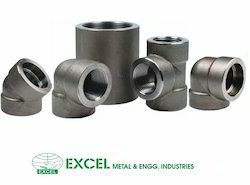 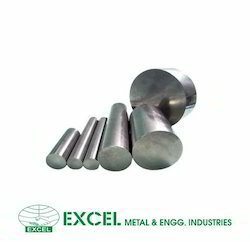 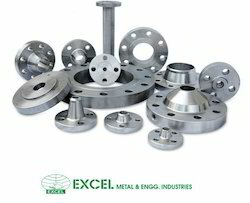 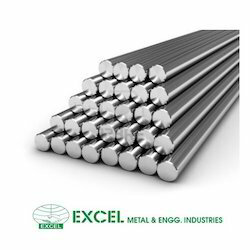 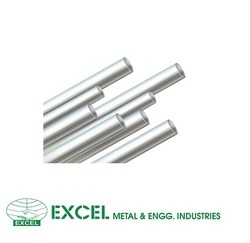 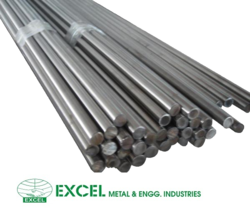 These products include as Stainless Steel Pipes & Tubes, Stainless Steel Buttweld Fitting, Stainless Steel Forged Fitting, Stainless Steel Flanges, Stainless Steel Wires etc. 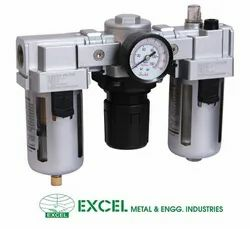 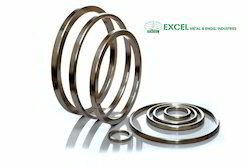 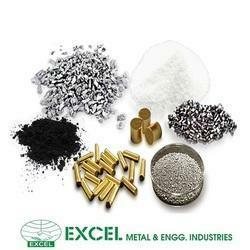 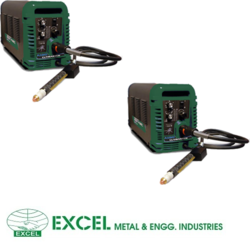 Our clients can avail from us these products at the most nominal prices.